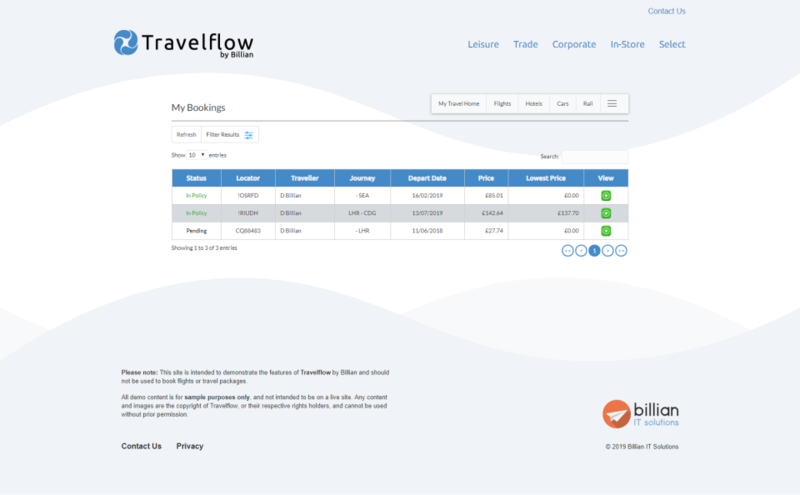 Global businesses in the travel industry. 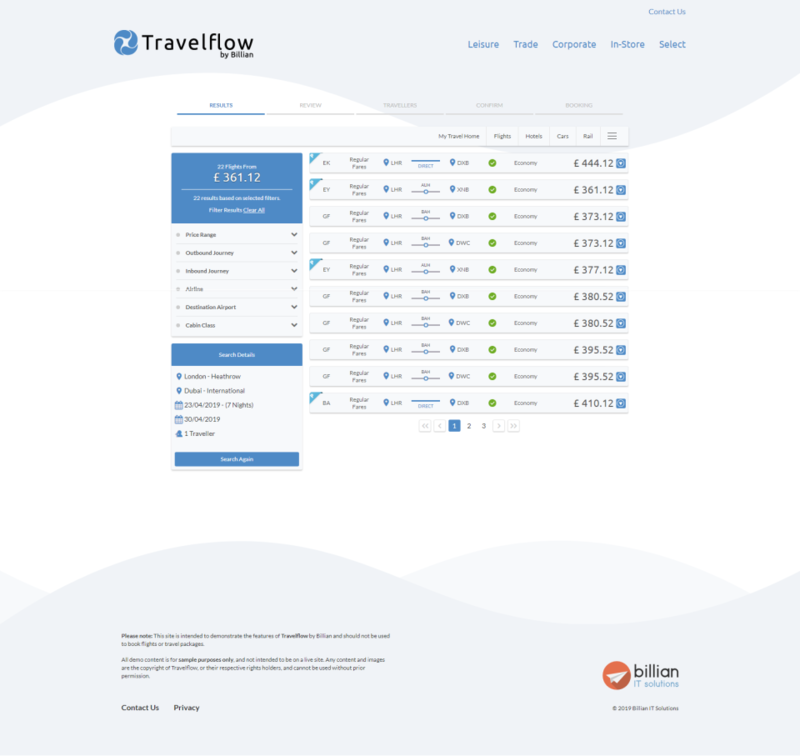 Benefits of Travelflow Corporate: - Approve travellers on-the-go with a mobile responsive solution. 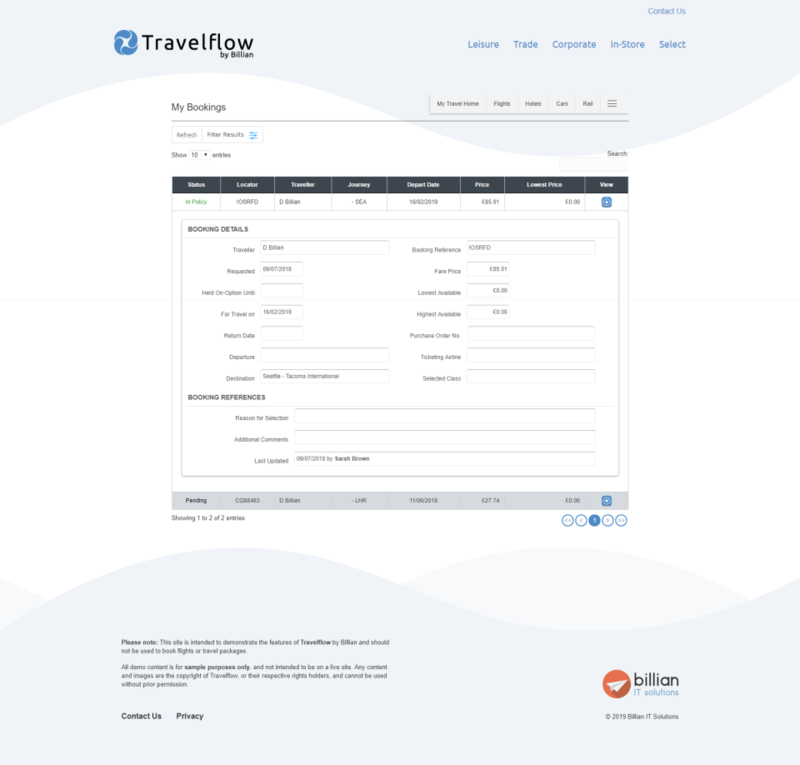 - Manage multiple corporate travel policies and traveller profiles all in one place. 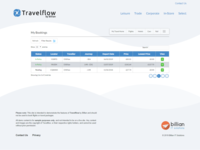 - Flexible employee notifications keep you up-to-date with multiple travellers, all within the Travelflow tool. 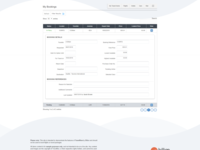 - Benefit from increased booking flexibility with integrated GDS queue management. 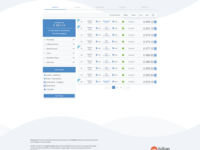 - Set multiple levels of authorisation for quick approval of all of your clients' travellers.